Teacher leadership is an effective, sustainable strategy for both school improvement and equitable access, and it can create long-term improvements in the educator workforce. 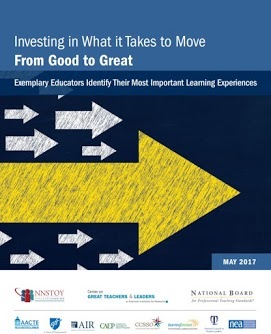 Whether it's leveraging your most effective teachers through a multi-classroom model, building a distributed school leadership model, or increasing teacher autonomy and empowerment, teacher leadership opportunities hold great promise for enhancing the quality of instruction in all classrooms, especially in high-need contexts. 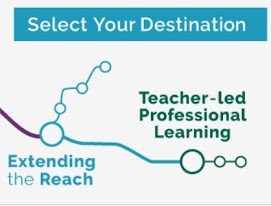 The GTL Center and it's partners are currently supporting 15 states in taking decisive action towards fostering teacher leadership opportunities designed for each state and district's unique context. The North Carolina Department of Public Instruction has developed a teacher leader continuum that includes a “multiple classroom teacher leader.” NCDPI is working with the GTL Center to establish guidance on evaluating teacher leaders in this role. We are also helping NCDPI consider possible roles the state can play to support and expand the Advanced Teaching Roles Pilot, which now includes 10 districts. The Arkansas Department of Education is scaling up the Opportunity Culture model to an additional 9 schools to demonstrate the potential of this teacher leadership approach in a variety of settings. The GTL Center is helping the state identify supports and policies that will help this type of teacher leadership grow across the state. 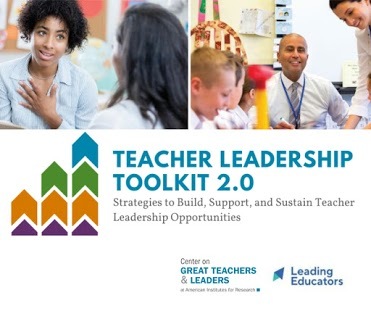 As part of the Council of Chief State School Officers (CCSSO)'s Teaching, Leading, and Learning Collaborative (TLLC) , the GTL Center is helping participating states to customize the GTL Center's Teacher Leadership Toolkit to support state-specific teacher leadership model development and implementation. 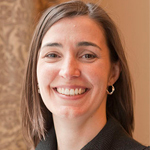 Looking to take action on teacher leadership but not sure where to start? Our toolkit includes ten resources exploring key aspects of teacher leadership initiatives at the national, state, and local levels. Use the toolkit to drive planning and decision-making, while building knowledge with stakeholders and colleagues. 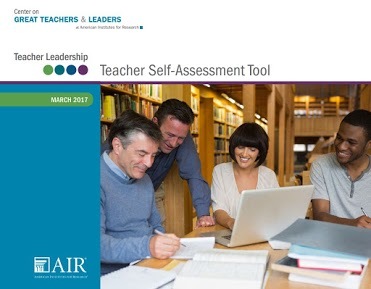 Our teacher leadership self-assessment and readiness tools can help states, districts, and teachers determine how prepared they are to implement or participate in a teacher leadership opportunity. 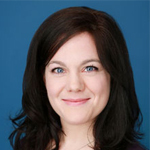 Developed in collaboration and consultation with the Regional Educational Laboratory (REL) Midwest Educator Effectiveness Research Alliance, REL Midwest, the tools are based on a review of the teacher leadership literature and stakeholder input. Educators can use these tools on their own, or with colleagues.